Some components in food have the magical ability to uplift our mood; similarly, there are others that result in the complete opposite. Nutritious food forms the base of our emotional balance. Hence, if you are not eating the right kinds of food, and if you are already depressed, it can get worse. Remember, though, that the food mentioned here are not good for your body at all. That should be the primary reason for you to leave them out of your everyday diet. Apart from that, they also play a crucial part in deciding your mood. We have a tendency to eat something when we feel down which, more of often than not, result to an immediate change in our moods. However, research has proven that it is the other way round. Though food and depression have not been linked directly, the amount of carbohydrates in our diets determine the condition of our mental health. 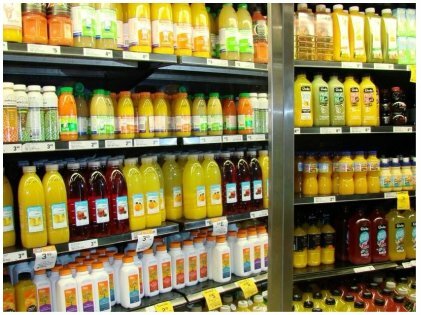 Store-bought fruit juice is just water sweetened with sugar and artificial fruit flavors. The sugary water can give you an instant high, and bring you down very quickly as well. 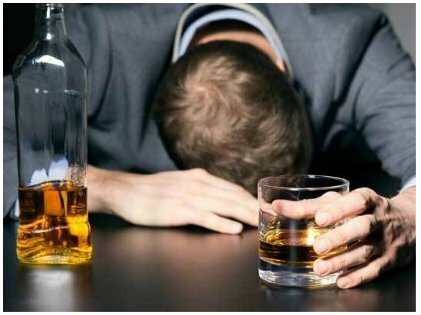 It is best to avoid this kind of drinks especially if you are depressed or anxious about something. The store-bought juice lacks the most important and nutritious part of the fruit – the natural fibers. If you are hungry, eat a whole fruit, and if you are thirsty, just drink water. For people who are depressed or anxious, avoid regular or diet soda at all costs. 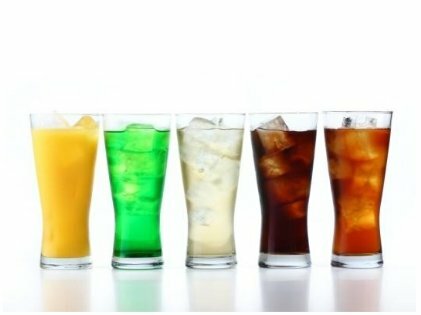 Regular soda has a high level of sugar that spikes our blood and can leave us more depressed than ever. The same goes for diet soda. Some drinks have a high level of caffeine, too, which might be bad for people with bad mental health conditions. If you want a soda, try seltzer water with some lemon juice. That will fix your craving for the time being. 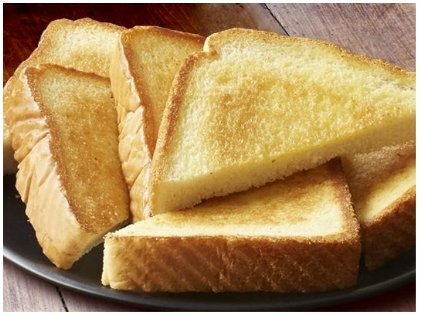 Crunchy, buttery toast might look and taste heavenly but as soon as it gets inside your body, it creates chaos. White flour is highly processed and lacks the natural fibers that are linked with whole grains. Gluten has been linked to anxiety for a while. Processed white bread which may make you feel better for a while, but it can bring you down quickly, too, which is neither good for the body nor for your mind. If you are having mood swings, opt for whole grain bread instead. It is best to stay away from pre-packaged food especially salad dressings that help you make your salads taste awesome. 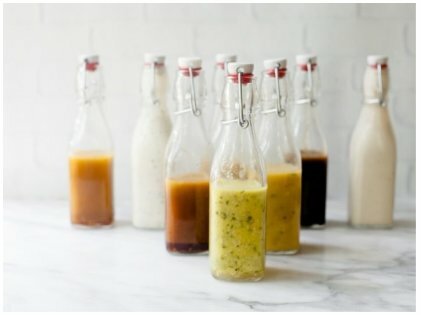 Most of these dressings and marinades are loaded with “high fructose corn syrup”. Even the ones that claim to be sugar-free or light dressings might contain aspartame which has been under fire for quite a while now. Though numerous research has shown that the amount present in food is safe for human consumption, it has been proved that aspartame triggers migraines and headaches. The next you want to eat a salad, try making your own dressing with fresh ingredients and healthy oils. 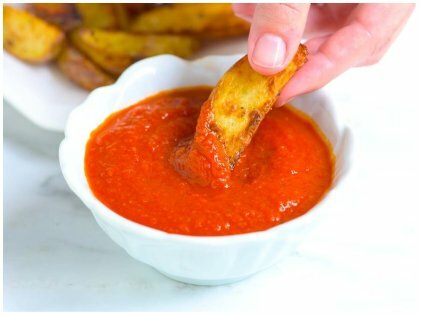 Are you wondering why the harmless ketchup is on this list of food when it simply contains tomatoes? Well, you are right, but it does contain a whole lot of sugar as well. Four grams of sugar in a spoonful of ketchup, to be precise! If that doesn’t scare you, there are artificial sweeteners in there, too. A perfect concoction to spoil your mood and make you even more depressed mentally! A salsa is a much better choice if you ask us. Alcohol can be both good and bad for your mental state. Ideally, staying away from it is good for your health. Even a bit of alcohol can jeopardize your sleep routine. Not having enough sleep might wreak havoc with your mental health especially if you are under stress already. On the other hand, too much alcohol-induced sleep is not good either. The best thing is to practice moderation. One to two glasses will do — beyond that, it might create health hazards! Good health is the key to a happy and prosperous life. And when we say health, we do include mental health. Stress, anxiety, and depression are not myths anymore. The fast-paced lifestyle has made them part of our lives now. 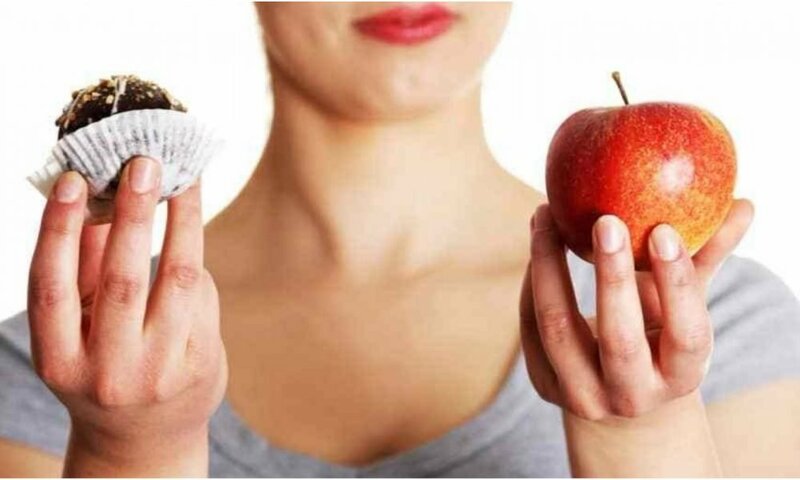 Remember that your choice of food might trigger your mood swings, and affect your overall mental well-being. Even if you have not been professionally diagnosed with depression or anxiety disorder, it is best to avoid these food anyway. Though research is still ongoing, some of this food have been linked with dementia as well. So, do your research and always put as much importance to your mental health as much as your physical health!